There’s no doubting the innovation and restoration that is at the heart of the rebuilding city and now these attributes have been recognised in a more formal capacity, with the city coming out on top at this year’s Registered Master Builders 2018 House of the Year Awards. 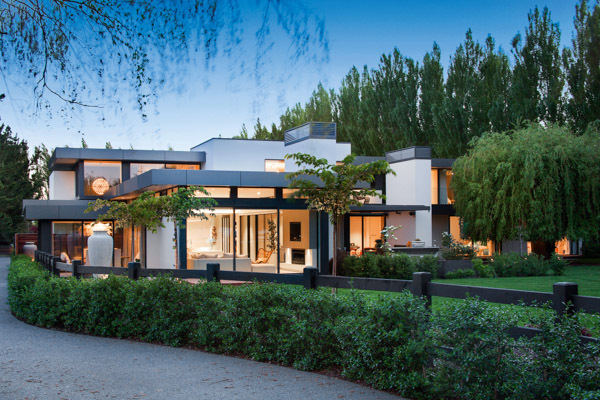 Christchurch has been the proud recipient of both Supreme Awards, for a Redwood home and Merivale renovation. 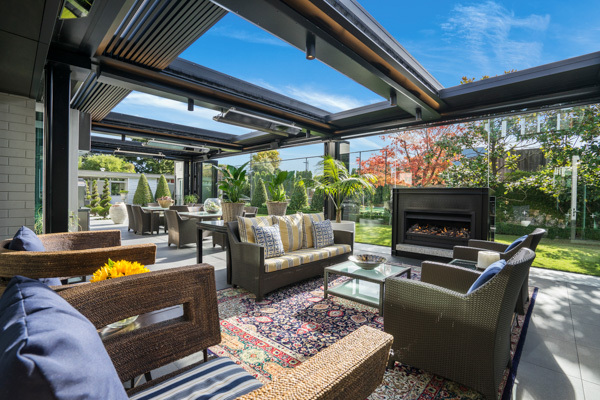 Christchurch company Metzger Builders Ltd (MBL) was awarded the coveted title of Registered Master Builders 2018 Supreme House of the Year for the home in Redwood. 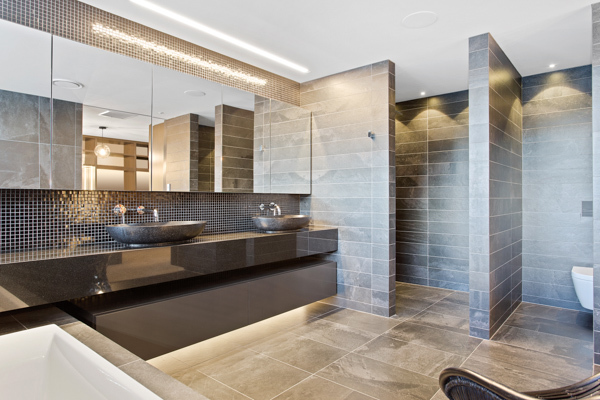 It also took out the national category win for the New Home over $2 million Award and the Plumbing World Bathroom Excellence Award. 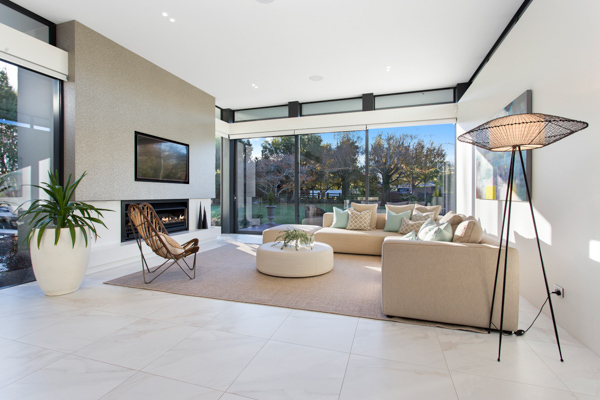 Meanwhile, Takahe Construction Ltd won the title of Registered Master Builders 2018 Renovation of the Year, for its superb renovation of a Merivale home. The company also took out the national category win for the Renovation over $1 million Award and the Outdoor Living Award. Judges were impressed with MBL’s clever and balanced design, with this home showing a considered approach in every respect. “The large home sits boldly on a rural site, but peacefully in its landscaped environment. The impeccable crafting and attention to detail demonstrated by the builders and subcontractors is truly exceptional. 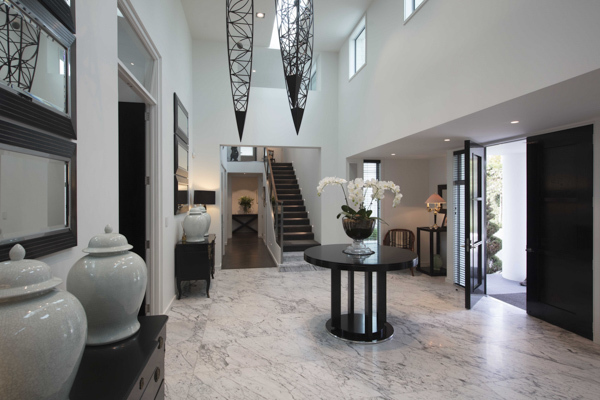 CHRISTCHURCH HAS BEEN THE PROUD RECIPIENT OF BOTH SUPREME AWARDS, FOR A REDWOOD HOME AND MERIVALE RENOVATION. 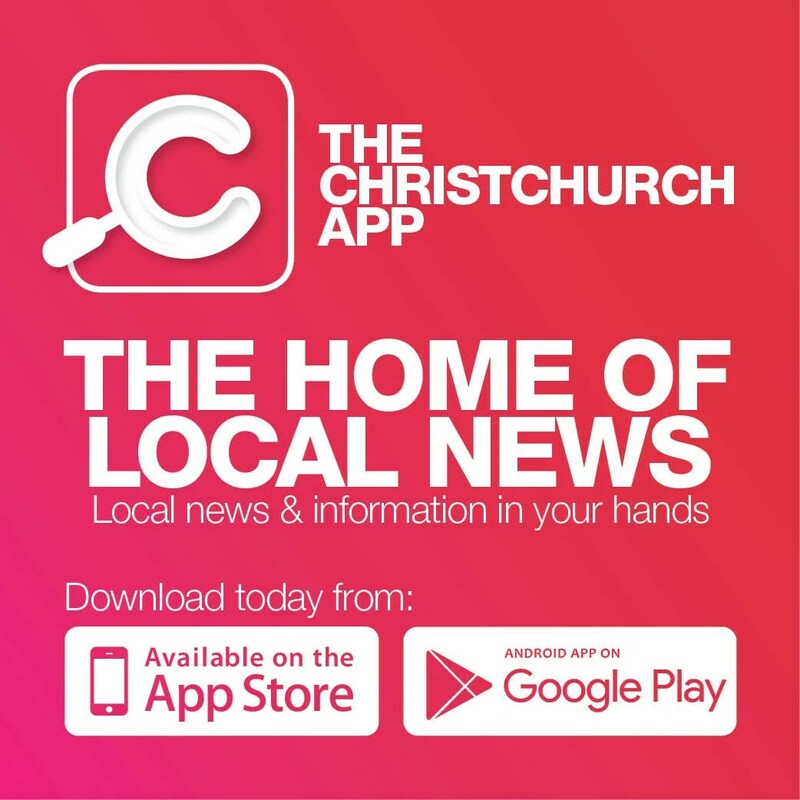 Judges remarked on the amazing quality of the Takahe Construction Ltd’s renovation of the house, which was extensively damaged in the Christchurch quakes. “Originally built in the 1990s, the client chose to engage the original architect to complete a full re-design, whilst retaining the elegance of the original home. A collaborative approach between client, architect, engineer and builder made this project a success. The quality demonstrated in both the rebuild work and the overall renovation is a credit to the team involved. 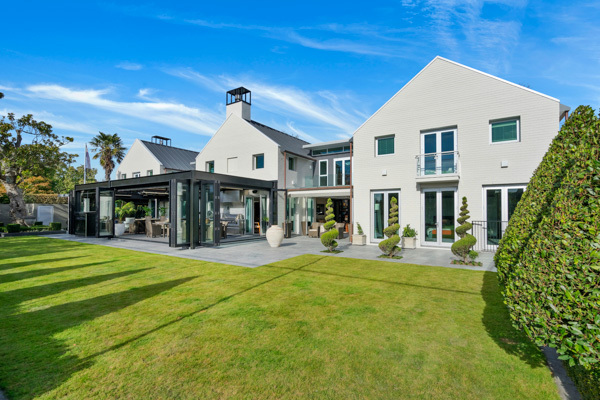 “This is truly a spectacular home, which the builder should be extremely proud of.” Registered Master Builders Chief Executive David Kelly says, House of the Year epitomises building excellence and showcases Master Builders as the custodians of quality and innovation across all types of homes and price brackets.